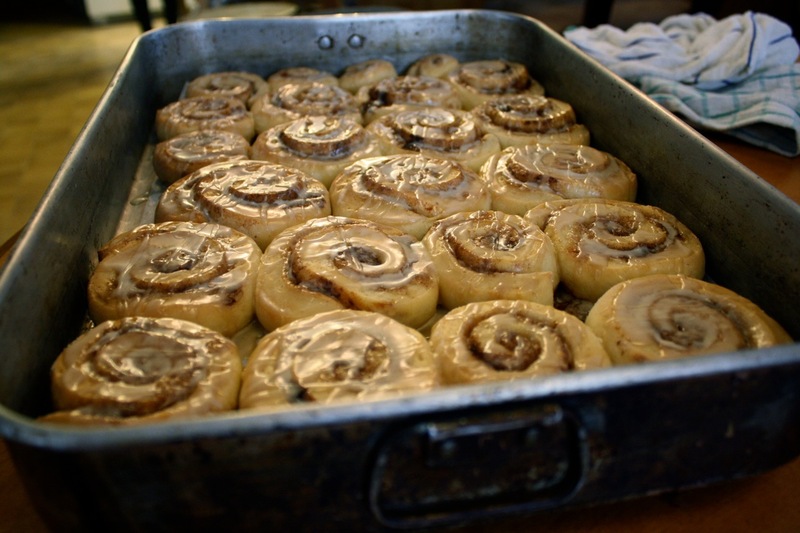 Hey, Lady Grey: Make Homemade Cinnamon Sticky Buns! Make Homemade Cinnamon Sticky Buns! These sticky buns are OUTRAGEOUSLY good! If you want to impress your guests over the holidays, make these., they're seriously unbelievable! And they're actually quite easy to do, and everyone will go crazy for them, I promise! Sounds really easy. I needed an idea for a birthday in january. Thanks for sharing! oh my these look amazing! I have to try these out for sure! Delicious! 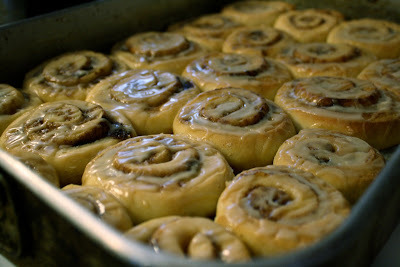 I love a good cinnamon roll! ohh man those look delicious! This has been on my to do list for two months now- yours look amazing- I absolutely could NOT make anything since we have been 'blessed' with a ridiculous amount of sweets as gifts this season! Oh these look so yummy! I have to try them! Hope you had a wonderful Christmas hun! This looks delicious! I will definitely be trying this recipe. Thanks for sharing! you're right, this recipe makes a TON of them. Actually I usually only make half the recipe, and it still makes more than I need! 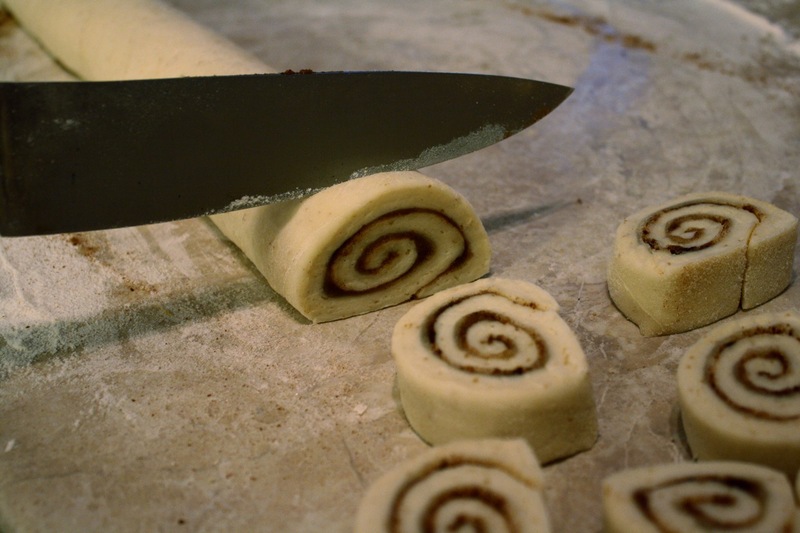 Half the recipe probably makes around 20-25 (depending on how you roll and slice them).